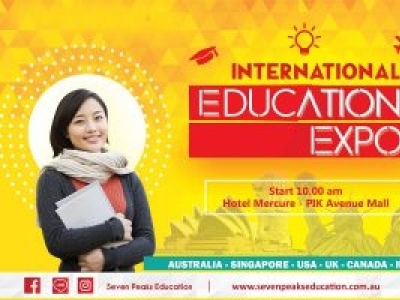 Do not miss it! 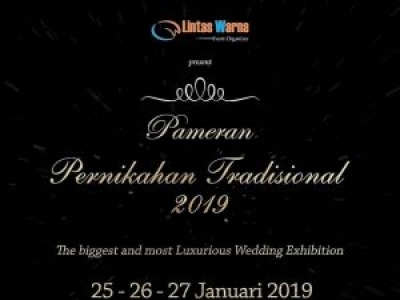 Computer & Smartphone Exhibitions are here again in early 2019. 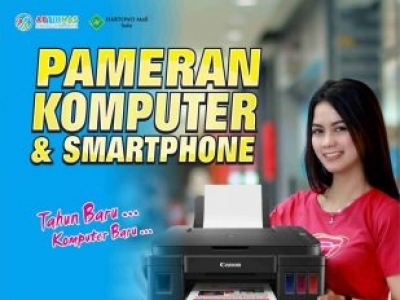 Get attractive promos for your IT needs. 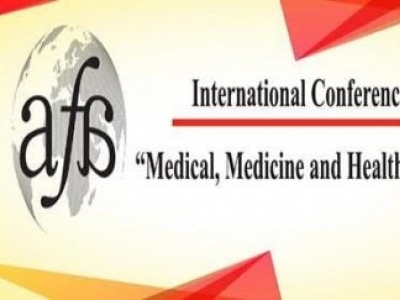 International Conference on Medical Medicine and Health Sciences conference will cover vital issues in medical, medicine and health sciences under multiple sub-themes. 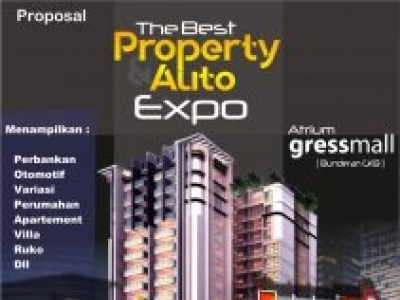 "Attracts professionals from all aspects of the building industry." 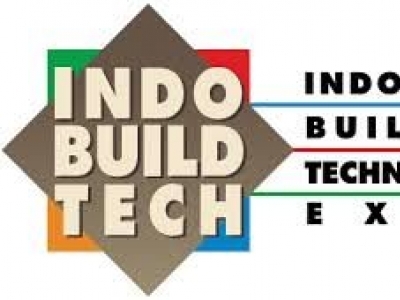 Indobuildtech Bali is a 5 day event being held from 30th January to 3rd February 2019 at the Sanur Paradise Plaza Hotel in Bali, Indonesia. 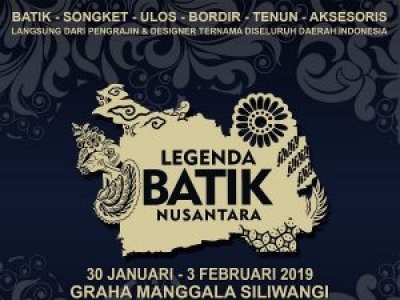 The legend of Nusantara Batik 2019 is our annual event. 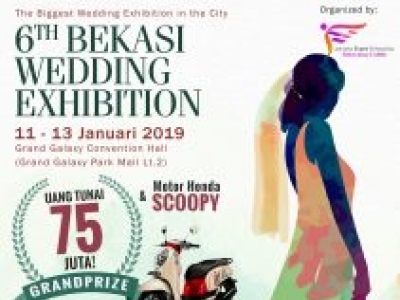 The exhibition event is always awaited by lovers and the community of batik and handicrafts in the country, where each event is always attended by thousands of visitors. 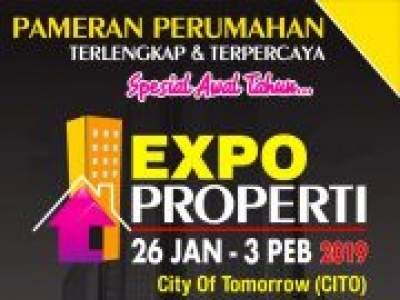 The property market will rise again in 2019. 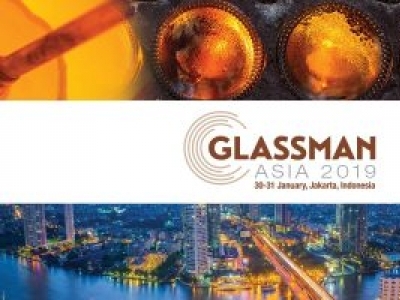 External economic pressures have begun to decline, as have the Indonesian Government, also issued various monetary and fiscal policies to strengthen the foundation of the domestic economy.